Marvel Studios head honcho Kevin Feige made a statement back in 2016 about the desire to give Black Widow her own piece of the Marvel Studios filmic pie, and it seems lip service has now paid off. It is reported that Black Widow will be getting her own solo film, and currently the script is being penned by Jac Schaeffer. 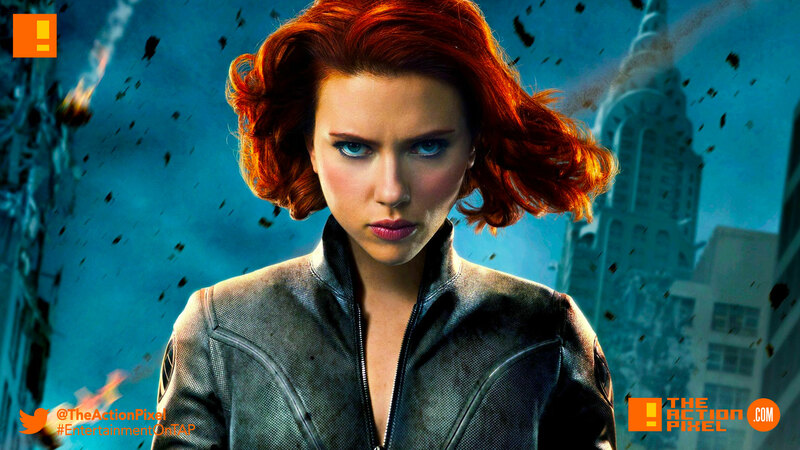 Black Widow character – depicted by ctor Scarlet Johansson – has appeared in a few Marvel films, including Iron Man 2, Captain America: The Winter Soldier, The Avengers, Avengers: Age of Ultron and Captain America: Civil War. The next outing for the character will be Infinity War. And by our count, this would be the second solo outing for a female Marvel heroine, three if you count Ant-Man & The Wasp.